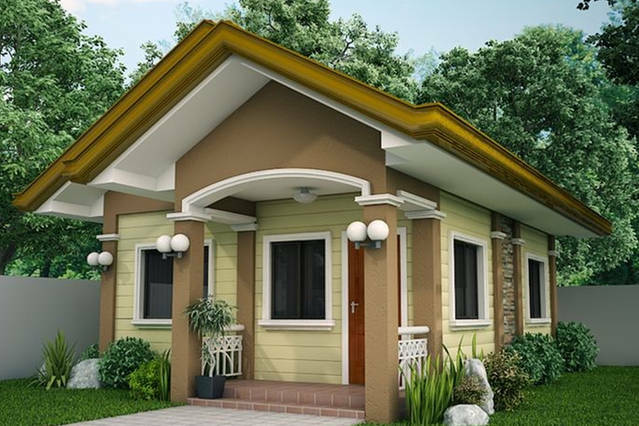 Small house floor plans are growingly attracting to homeowners who are searching a smaller house that is easier to manage. 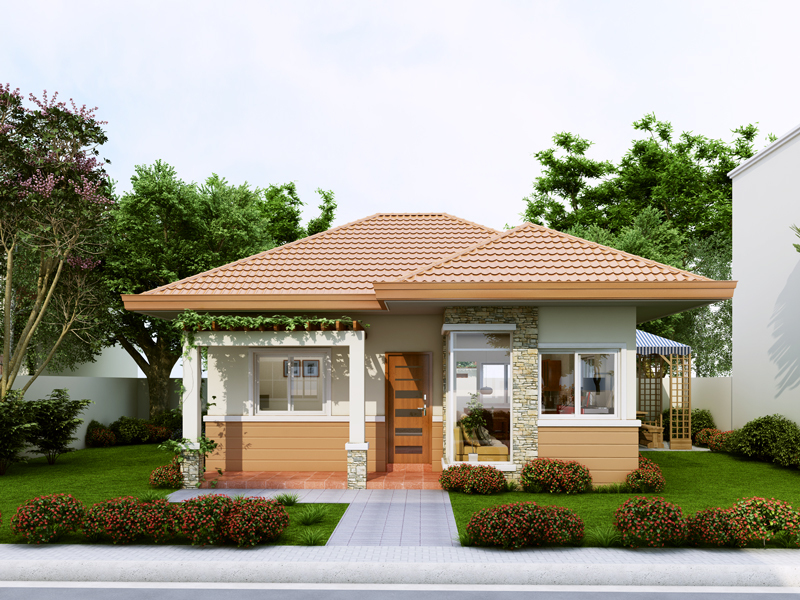 Smaller house plans are also more obtainable and appealing to those who want to retire in place or for new families just starting out. 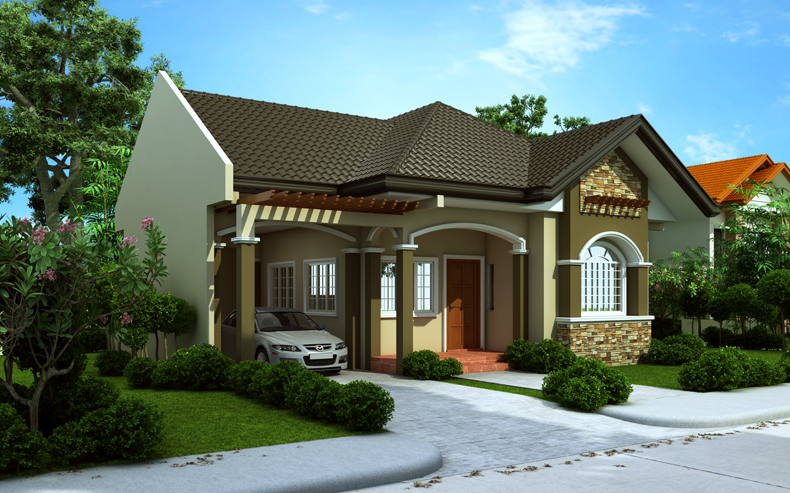 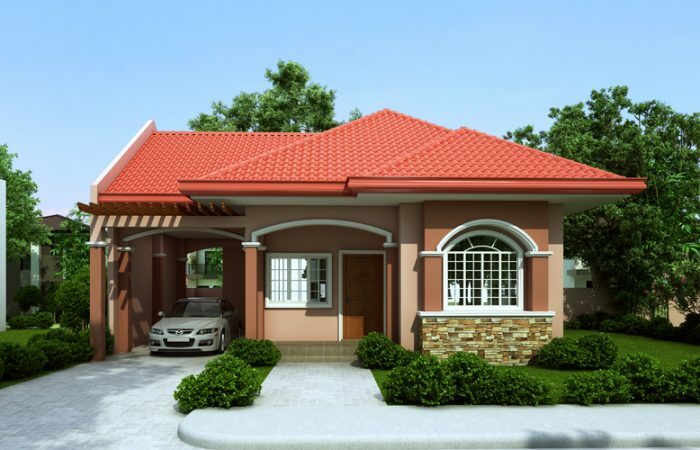 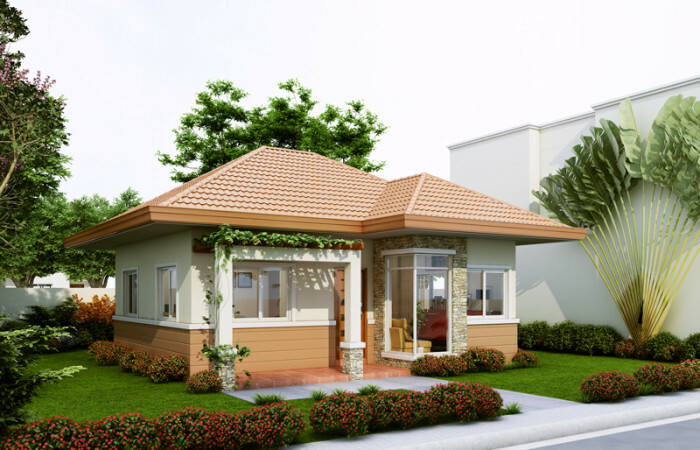 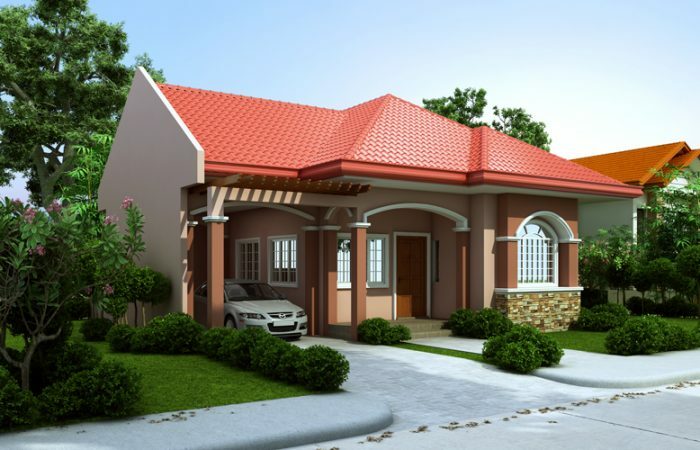 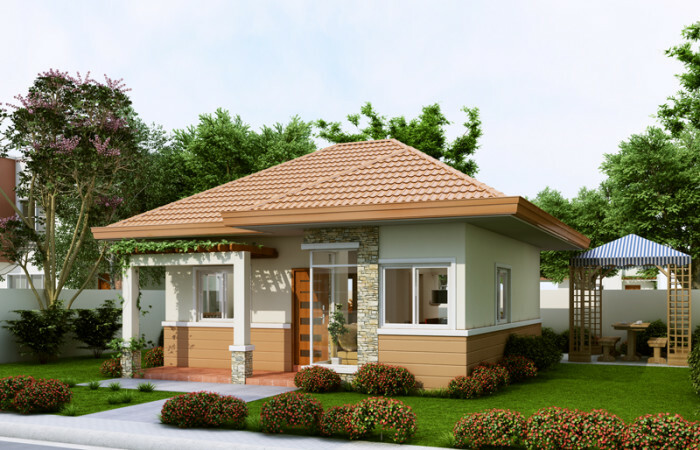 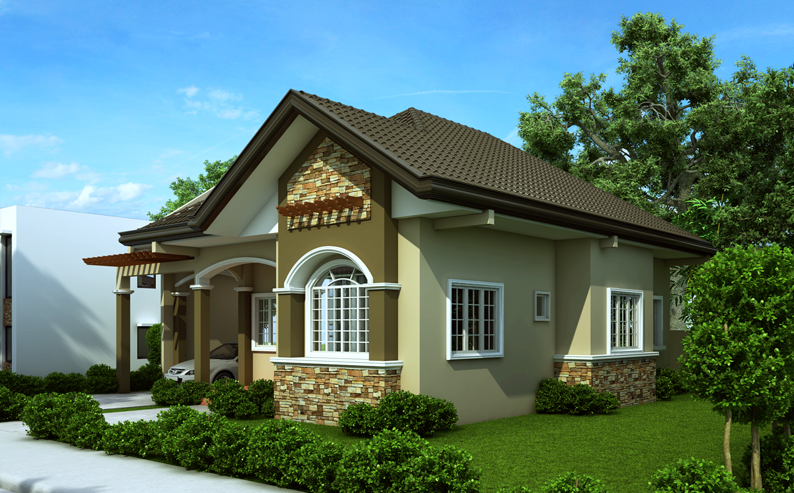 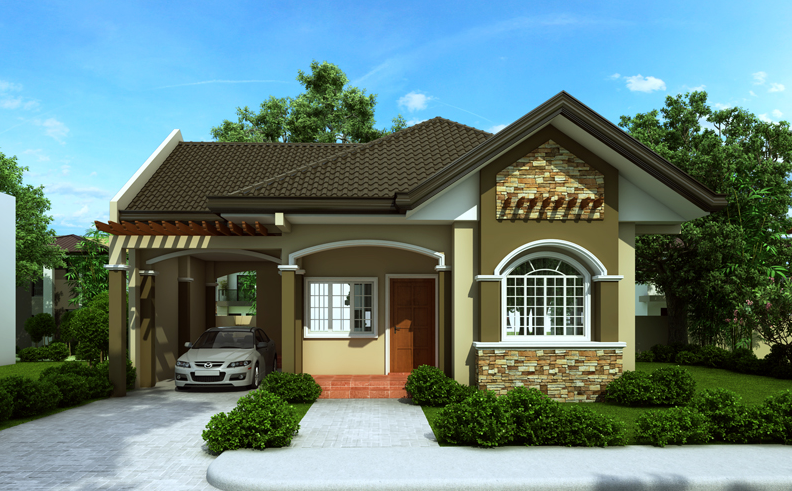 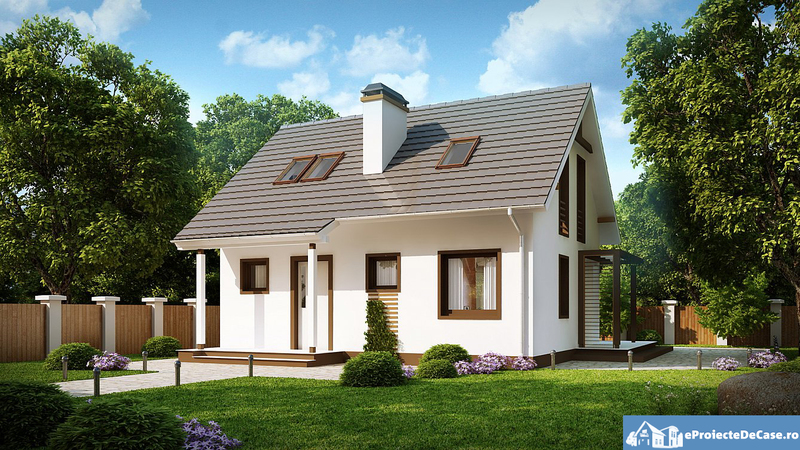 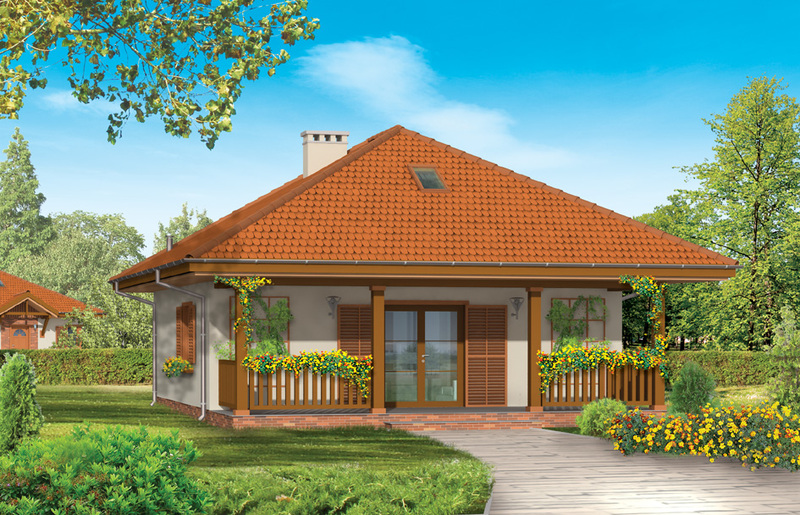 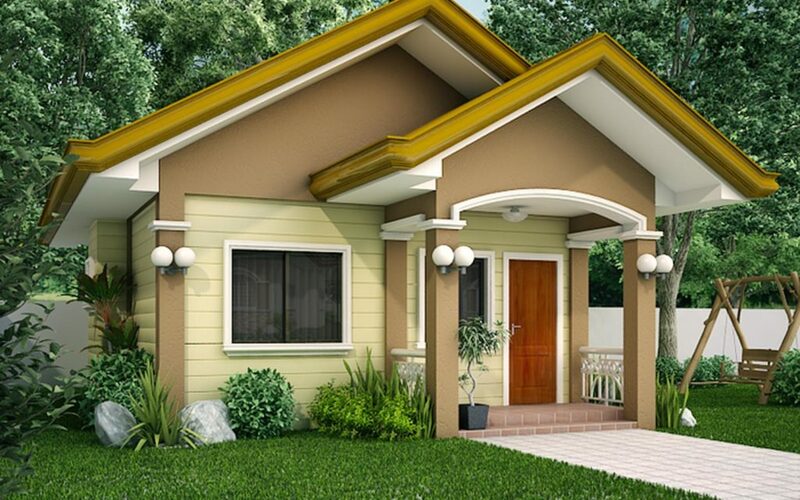 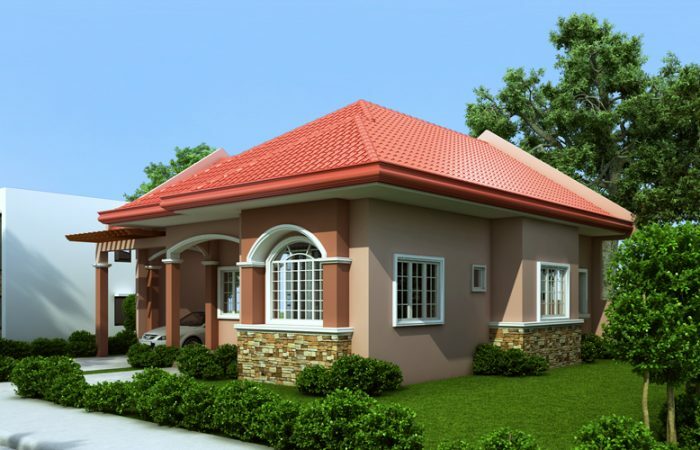 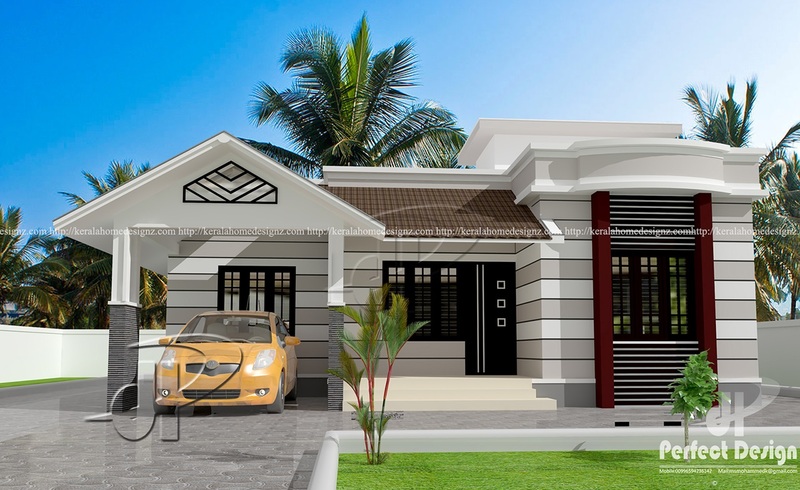 Free Small House Plans And Layouts Just For You A home plan and layout has more than one purpose of presenting how the home design looks like and how the end outcome of the house will look like. 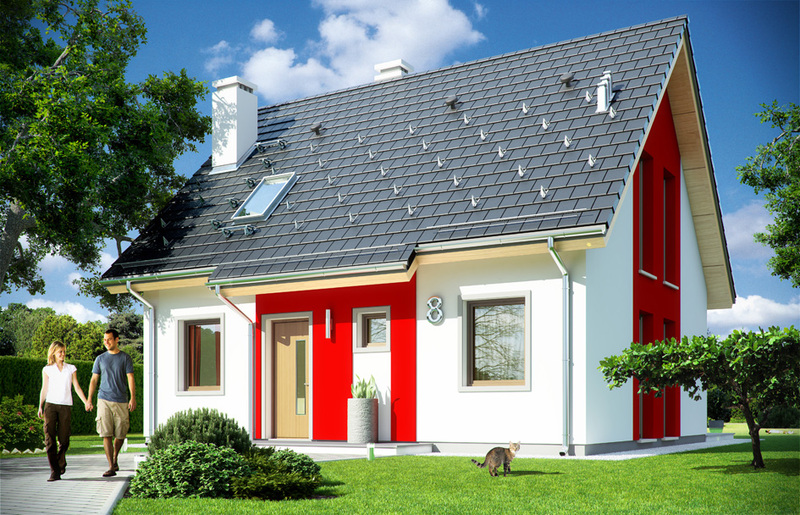 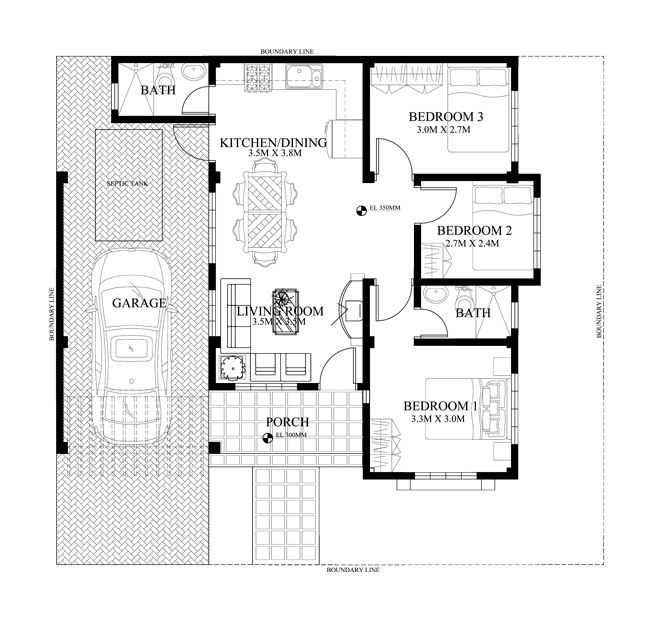 Whether you are getting ready to design your house floor plan with an architect or you are house hunting to look for the perfect home, take a look at these free house plan and layout to find your dream home. 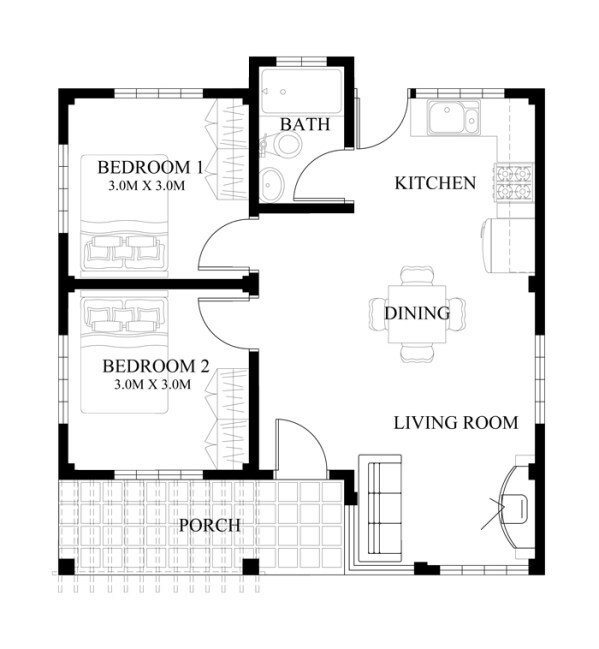 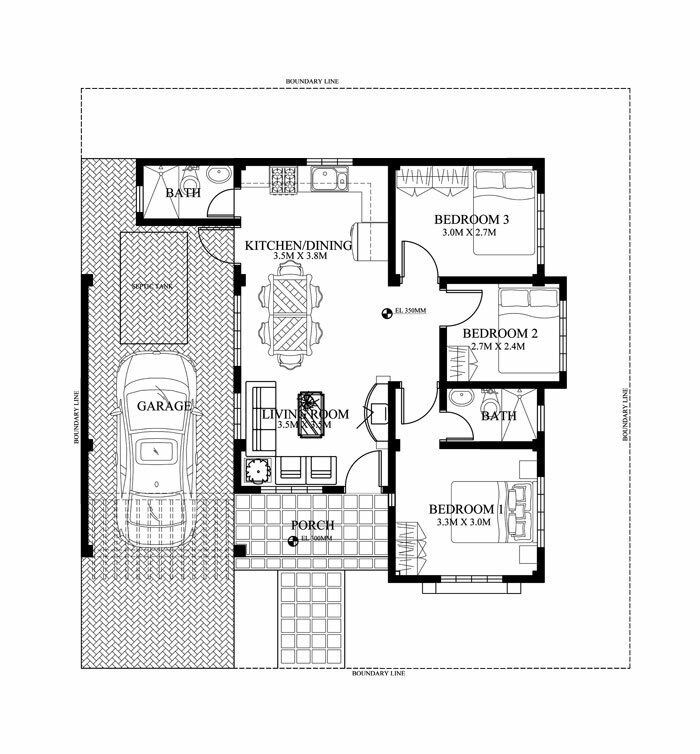 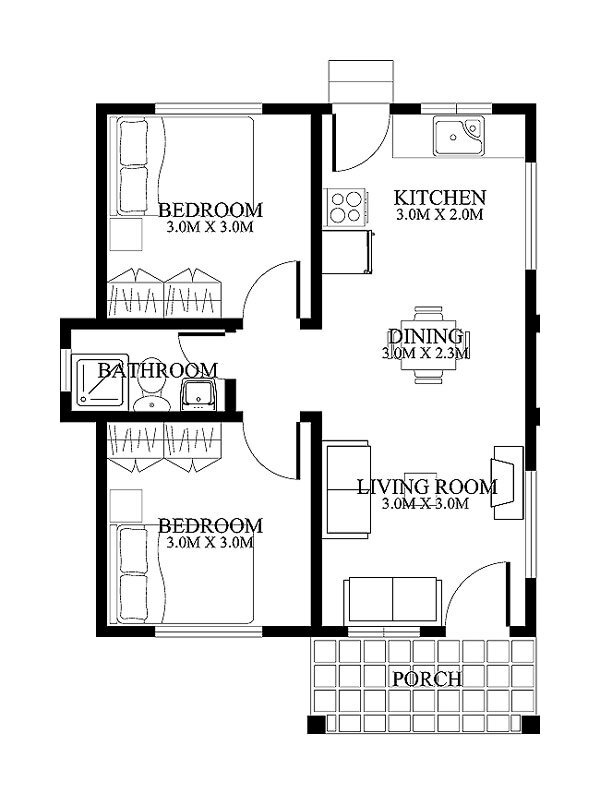 House Floor Plan And Layout For Free For Small Houses With Attic House plan with attic space usually looks down on floors under from an open area. 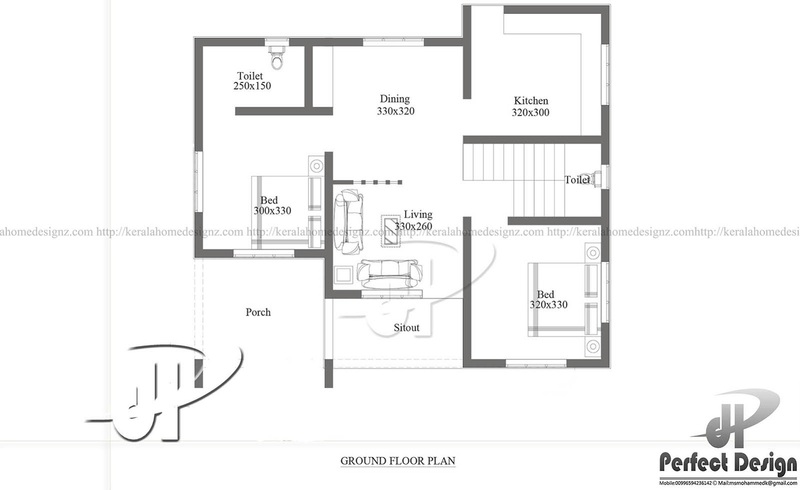 They are considerable spaces for home offices, children’s play areas, computer table, or even a guest room if you want.